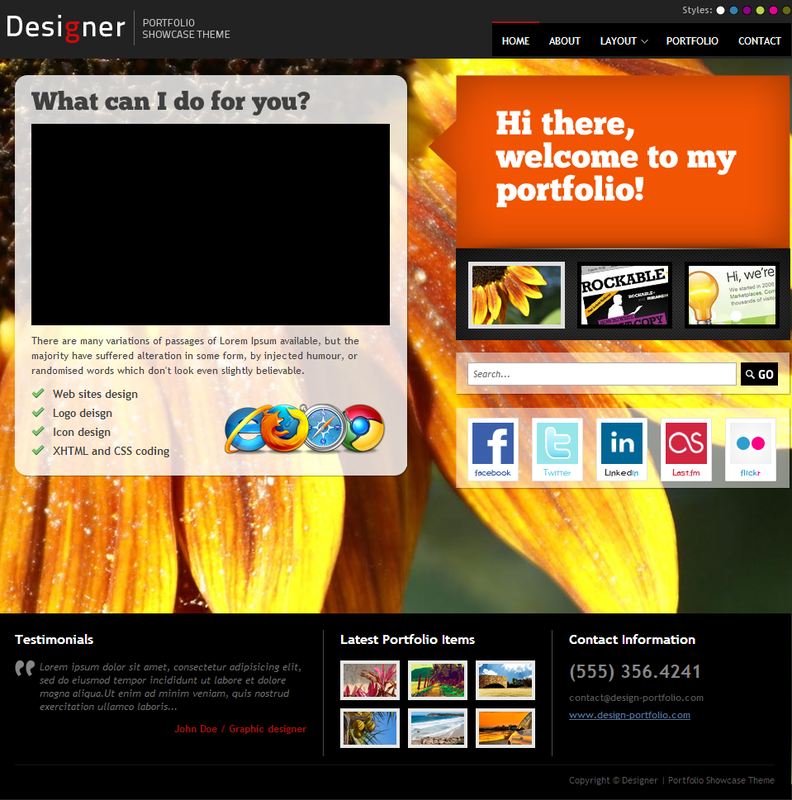 There are many HTML5 website templates available in on the internet that can give wings to designers. With the growing demand of design in almost every field of life it’s a good idea to have a stylish website for all designers. 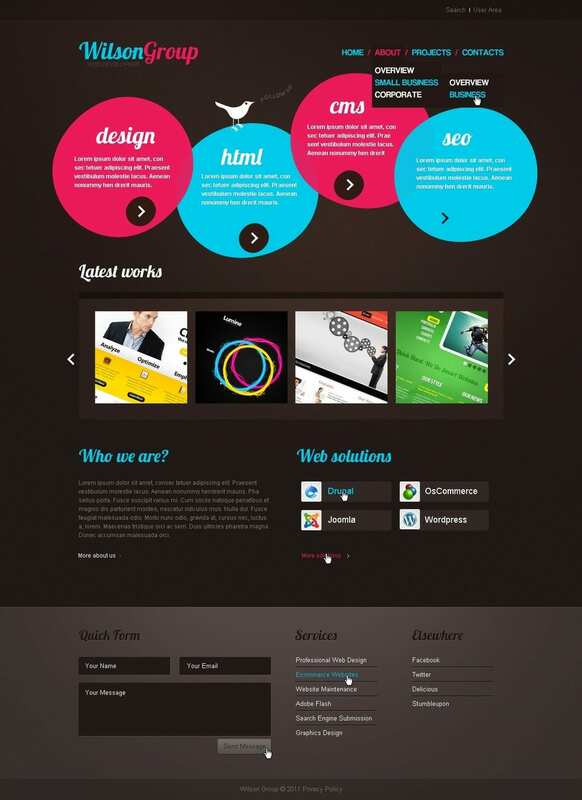 And with these best website templates for designers you can make your designer website of top notch quality. Drop down menus for easier access, full screen background image, customizable fonts, anything you want is possible. It’s advisable for designers to showcase samples of designs from previous projects. 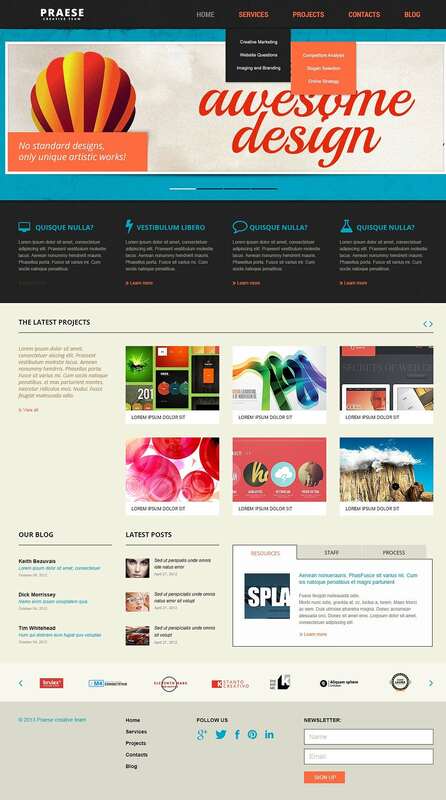 This is also possible with these best website templates for designers available today. With numerous color themes these templates will give your website a vibrant and rich look, not to mention a soothing experience on the eyes. Whichever maybe the case you can’t go wrong with these templates. With the addition of premium features which are available through payment, you can even upgrade your templates. 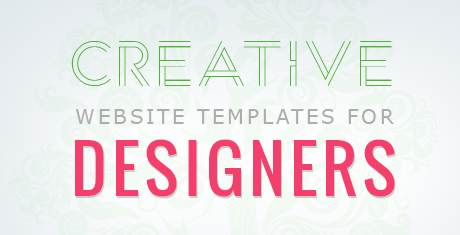 Style and efficiency both come with these free templates. Easy navigation allows users to go through the site easily and quickly. With these templates your designing company will get a major boost up and your customers will appreciate and welcome the professional and refreshing outlook of the company. 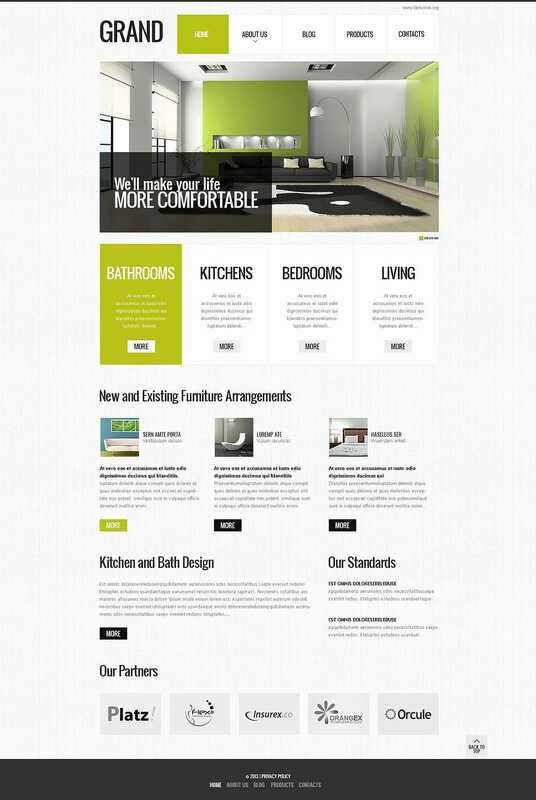 This HTML based template is ideal to give you a professional looking business website. The drop down menus and organized layouts help to give the website a refreshing look. 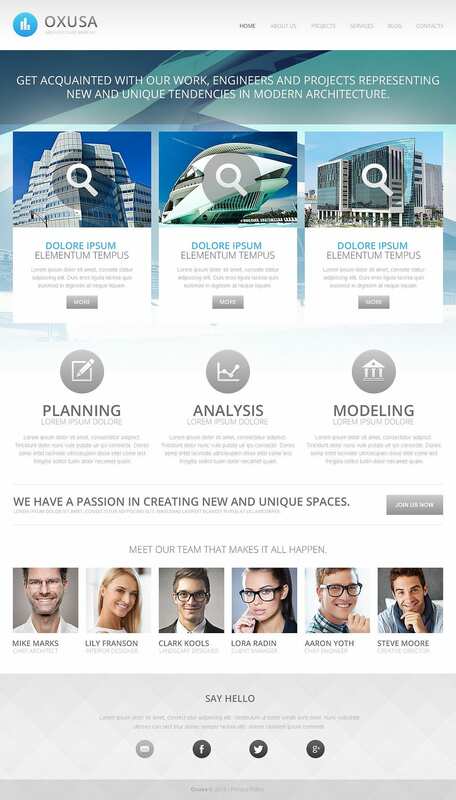 This Joomla template is 100% responsive and mobile friendly. With full-screen background images, numerous color themes and customizable font, you can use your creativity to personalize your website. 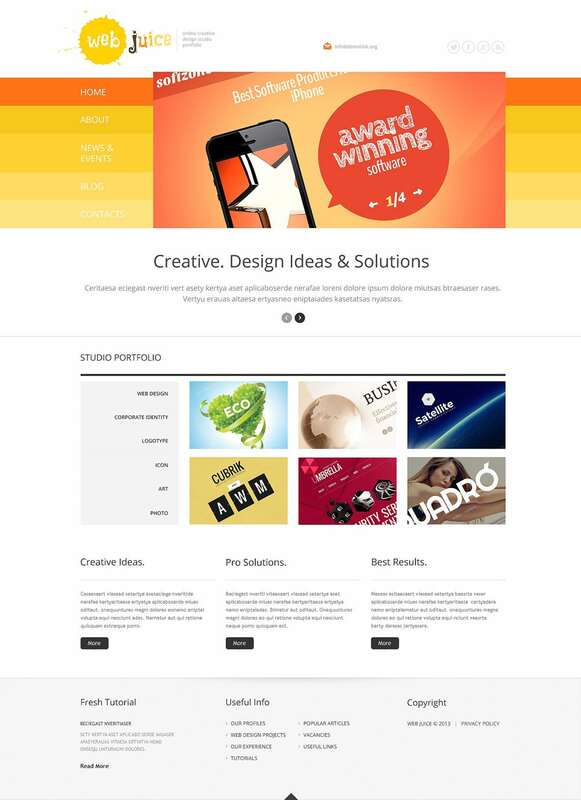 This theme is ideal for photographers, designers or musicians. With its drop down menus and categorized grids, you can provide your audience with a pleasing surfing experience. 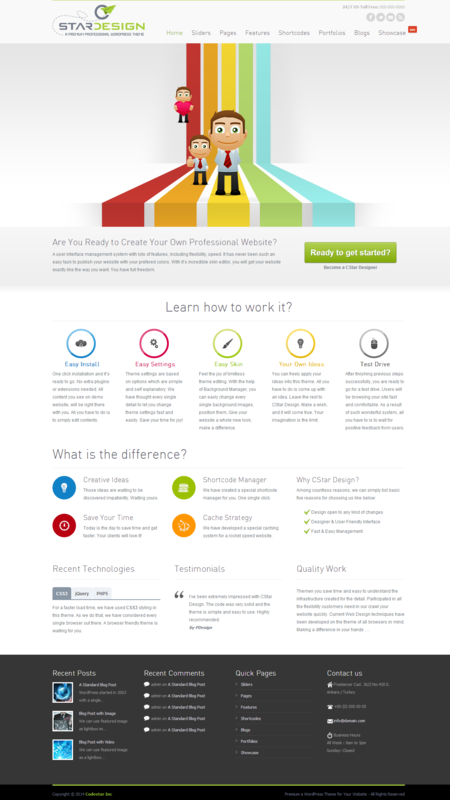 Easily customizable colors and fonts help you personalize your website.